Hopetoun Estate is a stunning rural estate that surrounds Hopetoun House and extends to a further 6,500 acres. 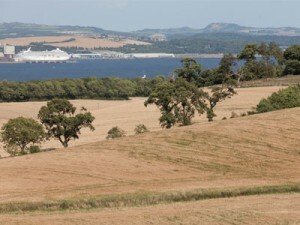 With the Forth Estuary at its very north the Estate sits predominantly within West Lothian and includes the villages of Philpstoun, Ecclesmachan, Newton and Threemiletown. The main activities on the Estate include farming, property, forestry, retail, heritage and recreation. The Estate is home to many local residents who live and work on our beautiful estate whilst enjoying easy access to the major cities, road, rail and air transport links in the central belt. We have more than 70 residential houses and cottages which are rented out to families plus a diverse mix of commercial properties from offices to workshops, To find out more including details of any current vacancies please visit our property page. For over three centuries the Hope family have enjoyed fresh butchery produce sourced directly from the Estate. The area’s rich game population in particular has been cooked in the kitchens of Hopetoun House since the 18th Century. The Estate now works in partnership with Hopetoun Farm Shop located on the Estate providing the vast majority of their butchery range from the Estate’s farms including beef, lamb, poultry and game. 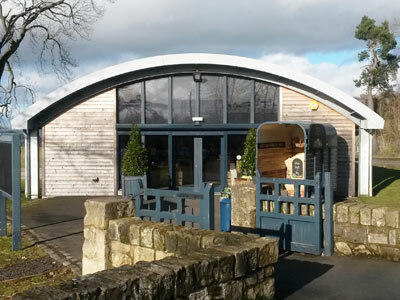 For more information please visit the farm shop page. Hopetoun Estate’s rich natural heritage offers a wide range of opportunities for people to enjoy walking, cycling, horse riding and plenty for the wildlife enthusiast, educational groups, country sports and activities enthusiasts. There are some guidelines regarding accessibility to the wider Estate so please visit our Access page for more information including a map. 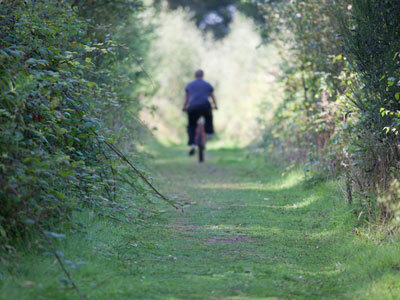 The Hopetoun Estate is also home to 2 National Cycle Networks (NCN 75 and NCN76) and is included within the John Muir Way. The Estate covers areas of great heritage, geological and landscape importance. Our culturally and historically significant built heritage includes three scheduled ancient monuments and over 30 listed buildings, many of which are included in our diverse let property portfolio. 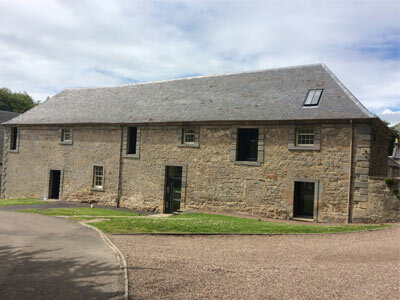 A recent example includes the restoration and conversion of Hopetoun’s A Listed farm workshop (built in 1725) to offices for the Estate’s staff and additional tenants in 2013. It is vitally important that the Estate’s assets are managed in a sustainable and progressive way in order to preserve and enhance the heritage and we constantly strive to achieve best practice in a number of areas. The Estate is noted for comprising one of the core woodland areas in Edinburgh and Lothians of high or very high quality, with an important resource of ancient woodland remnants. Our Estate includes approximately 970 acres and operates a policy of sustainable forestry. The woodland is also provides a valuable source of fuel for Hopetoun, see our Environment section for more details. The Estate provides logs for sale from its own woods and the local area all the year round and Christmas trees in season. Contact the Estate for more details.